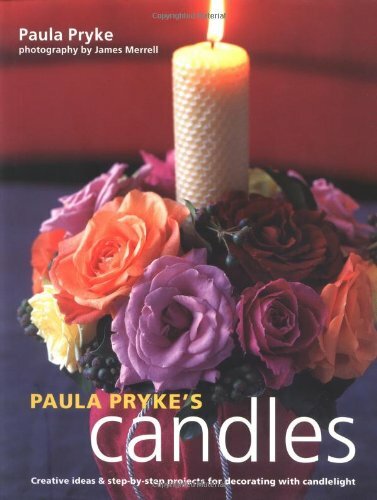 Floral artist Paula Pryke shows how to get creative with candles. There are chapters on room decorations and table decorations and ideas for celebrations and festivals throughout the year using scented flowers and plants with candles. Twenty step-by-step projects are included. About: Floral artist Paula Pryke shows how to get creative with candles. About: The soft flicker of candlelight brings a magical air to any occasion, from a Thanksgiving feast to a romantic dinner a deux.